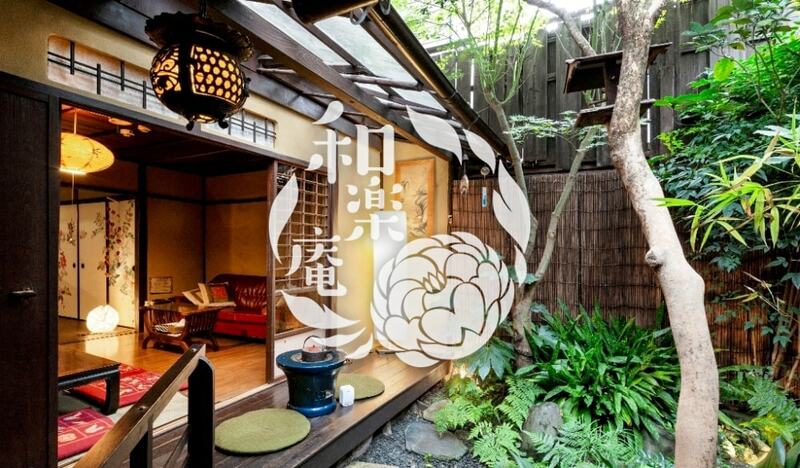 Guest house RAKUZA is traditional guest house in the center of Kyoto. 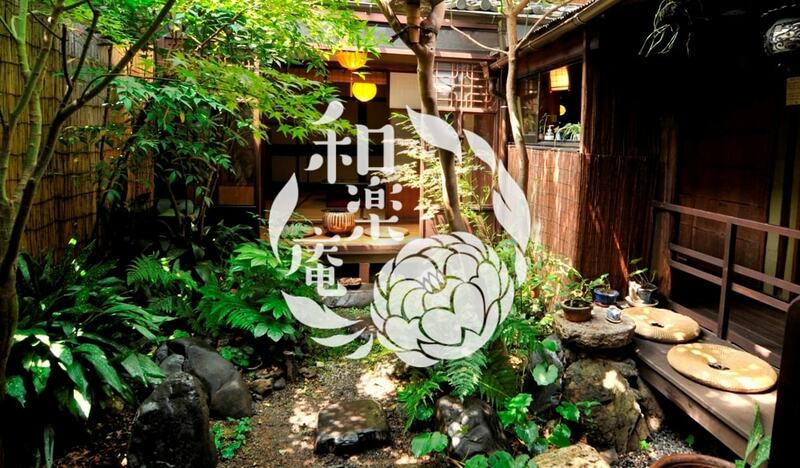 Guest house RAKUZA is located in GION, tradional MIYAGAWASUJI street. From Kyoto station, please take bus 205 from bus stop A2 (10min), get off at SHIJO-KAWARAMACHI bus stop. From SHIJO-KAWARAMACHI bus stop, it takes 7minites by foot. The most close bus stop is SHIJO-KEIHAN bus stop, but the bus from Kyoto station doesn't stop there. From SHIJO-KEIHAN bus stop, it takes 4minites by foot. 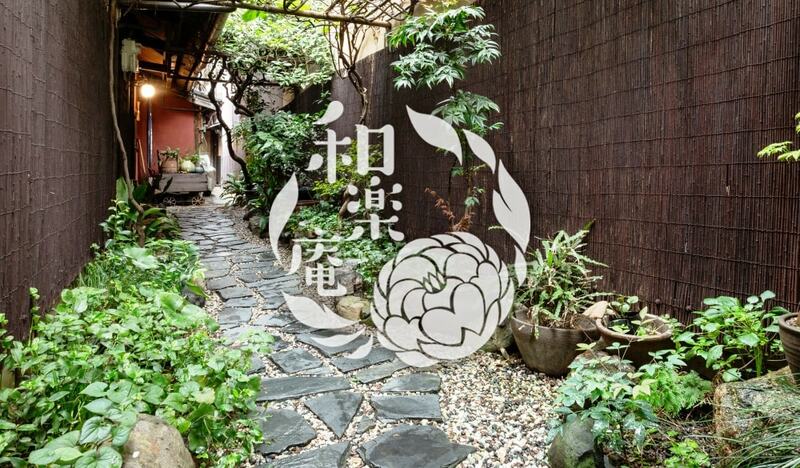 From Keihan GION SHIJO station, you get out from exit No.1, walk 1minite to our place. There is no parking with us. Please use coin parkings around our guest house. Cars are prohibited on Miyagawasuji dori. Please use Kawabata dori side-road. For the access from Kansai Airport, please click here. 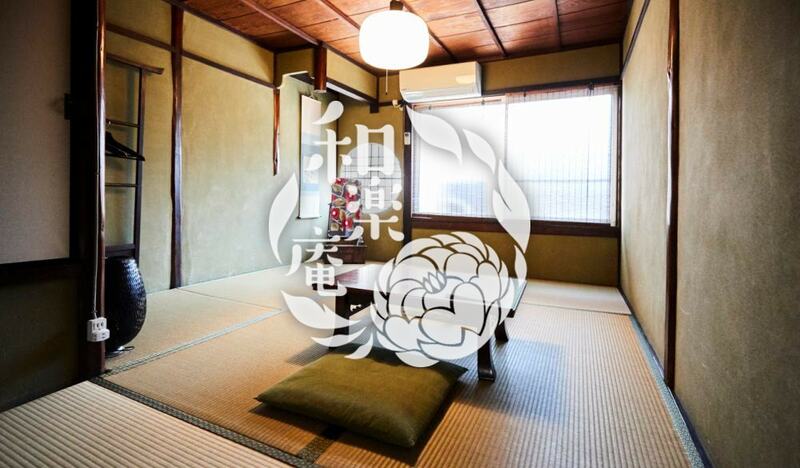 (C) 2009 Kyoto Guest House RAKUZA All Rights Reserved.